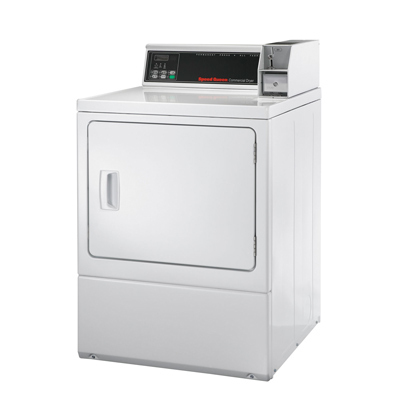 Commercial Washers and Dryers in Florida Everything you could need! 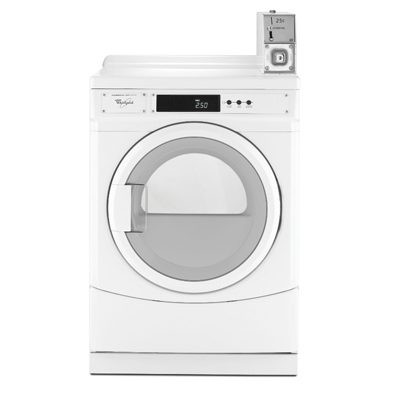 Commercial Laundries of West Florida sells laundry machines and accessories to laundromats, schools, apartments, condominiums, and institutions. 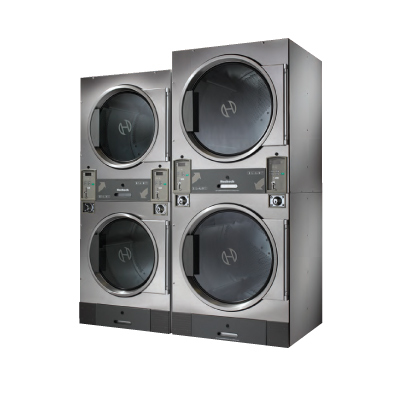 We also offer several different options to lease or buy laundromat equipment in Florida. In addition to that, we provide and maintain all laundry machines at no added expense to our leasing customer. Brand new commercial washers and dryers from today’s top brands including Huebsch, Whirlpool, Speed Queen, and Maytag come with no capital outlay and no more repair bills. Refurbished used commercial laundry equipment is also available. At Commercial Laundries of West Florida, we take care of all your needs. When you are looking for laundromat equipment for lease in Florida, you can count on us to provide the latest coin-op and card-op washers, dryers, and stackables that suit your needs. We also offer rental options and financing. When you need equipment, we are flexible enough to provide what you require. We also provide ongoing support for the equipment we provide; you can stay worry-free. We serve clients throughout the state of Florida. Contact Us Today 1-800-876-1477. Search our site for what you want!